This is the third installment of the Soul Eater series. 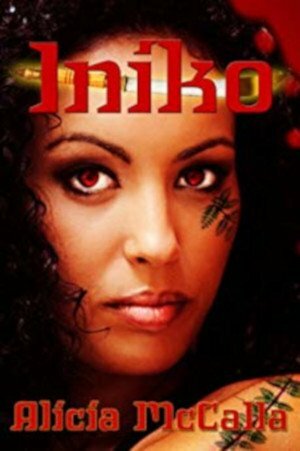 An ancient evil is drawn to the shores of America where good people have forgotten their history, power, and strength. 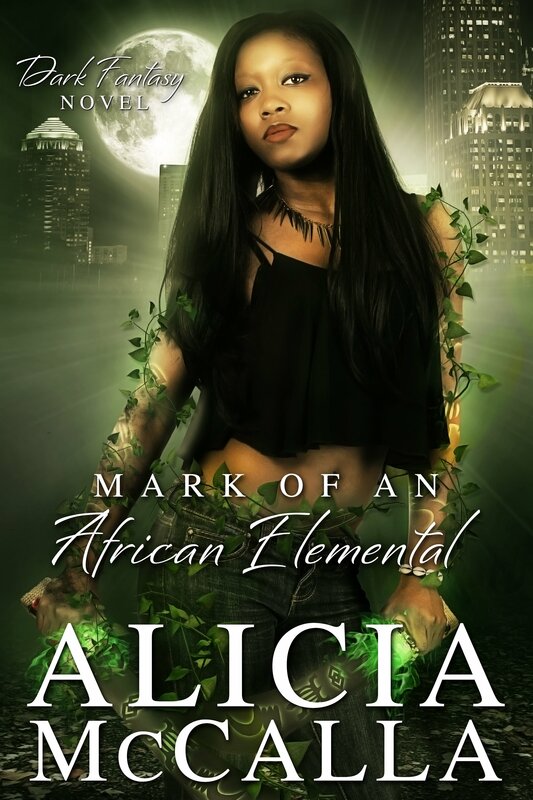 When Shania Moore’s dreams of a serial killer draining the souls of African American girls in a bizarre ritual turn out to be real, she knows her daughter with an unusual ability is in danger. Shania packs up everything and flees from Detroit to Atlanta. She doesn’t know that strength will be found in the arms of the white man whom she had lied to and left at the altar ten years earlier. 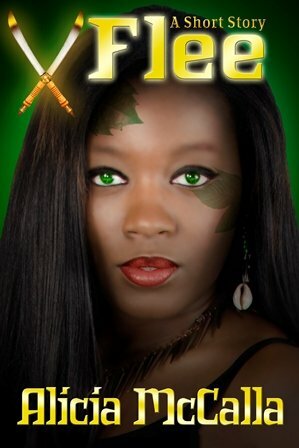 Deacon Kilgore does not know he’s a descendant from a Norse god and that he’s a guardian for an ancient African goddess. When his beautiful ex-girlfriend shows up, he almost walks away. She had broken his heart and lied to him about aborting their baby. But when he sees the sweet spirited young girl with violet eyes reminding him of his dearly departed mother, he can’t help but defend them both. Can he forgive the woman who ripped his heart out? There’s more than their daughter’s life at stake. 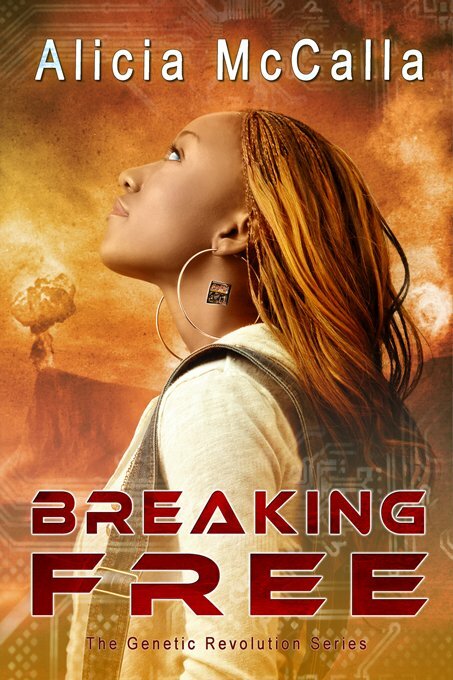 If Shania and Deacon fail to thwart the ancient evil, the very fabric of existence as they know it will be destroyed. 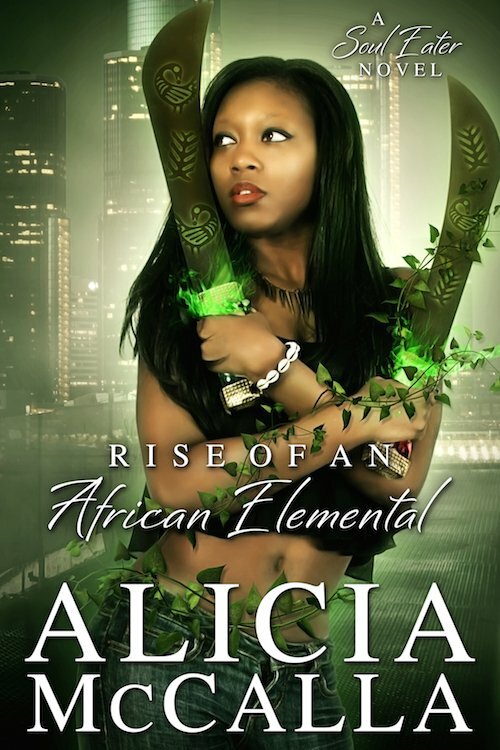 Would you like to read the first three chapters of Rise of an African Elemental? Sign up for my Subscriber’s list. Click here.